The actress has listed some certain Criteria this time. other woman and must not constantly demand for money from her. and I am building a new brand." "I feel it is normal and comes with the territory of being an actress. 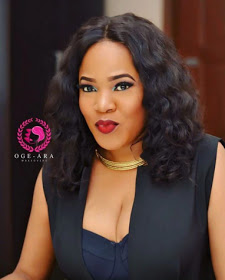 0 Response to ""I Want A Man Who Doesn't Chase Women And Won't Constantly Beg Me For Money"-Toyin Aimakhu"